King, a home-grown cop drama lensed in Toronto, was anchored to the character Jessica King, played by Amy Price-Francis (pictured). 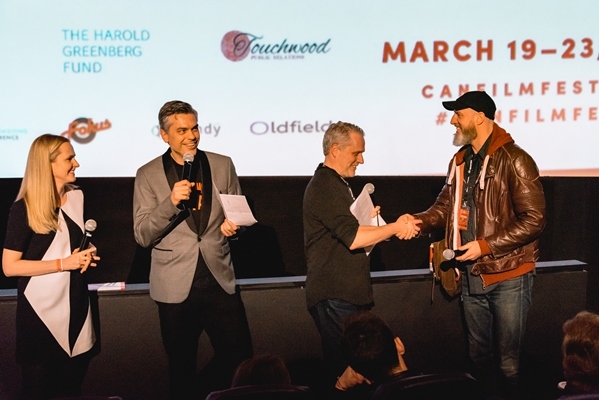 The Toronto branch honoured its own for the best performances in Canadian film and TV at the Carlu on Feb. 25.
International distributor Beta Film is also eyeing broadcast deals for King in Germany, Italy, UK and Spain. The cameras are rolling on King, the eight-part female cop drama from indie producer Indian Grove Productions.